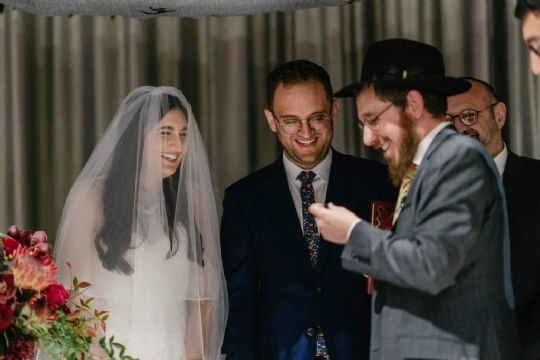 MAZELTOV! Congratulations on your engagement! We hope your happiness will continue to grow and that you will lay the foundations for a beautiful home and family life. 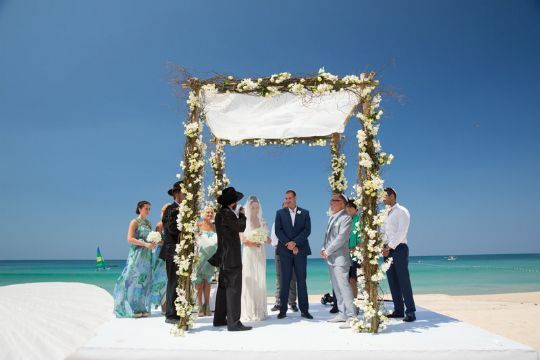 The Shabbat (or two) prior to the wedding is commonly marked by the Aufruf where the groom (chatan) is given an Aliyah – called up to the reading of the Torah, in the presence of the congregation, family and friends. This is a time of great joy and happiness. At Elwood Shule we strive to do all we can to make your day as special and memorable as possible. We recommend booking your call up & wedding as soon as possible to ensure the date is available for your simcha. To book a wedding, please download the form below and return to the Shule Office. 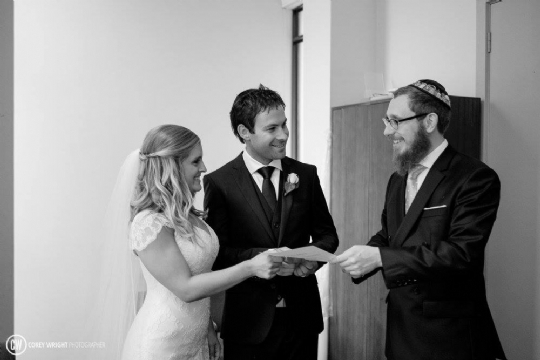 Rabbi Shmuel & Rivki are dedicated to making the wedding experience an enjoyable, enriching and meaningful one. Step 1. Please call Rabbi Shmuel on 9531 1945 to have a chat. Step 4. Complete and submit this online form. 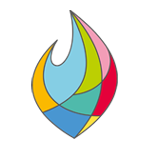 Learn more about dating and marriage in Jewish tradition here.